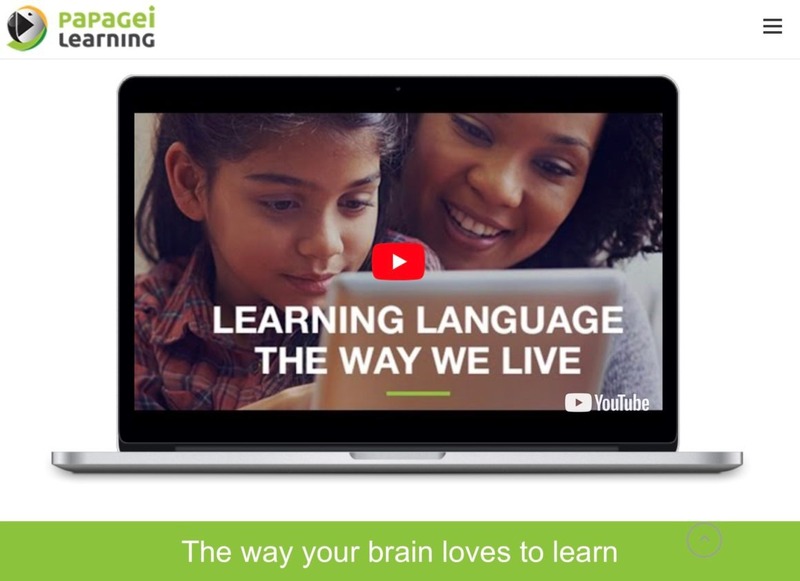 The Trenkwalder Group, headquartered in Vienna, is set to take over the interactive, multi-award-winning video-language learning portal Papagei. Under the brand Trenkwalder Learning, this move will allow the company to expand its expertise and services in the field of e-learning. Trenkwalder has taken this strategic step to expand its product portfolio to include language courses and language training. The new range of courses offered by Trenkwalder Learning is broad, ranging from general English courses, Business English courses and German courses for beginners through job-specific German courses and professional and sector-specific “Micro Courses” (e.g. in Finance, Politics, Aviation, Automotive and Logistics).